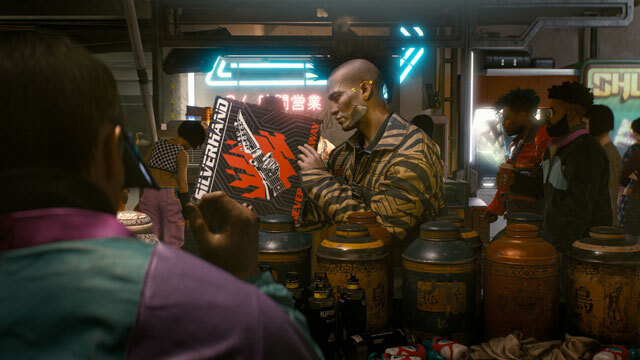 According to quest designer at CD Projekt Red, Patrick Mills, Cyberpunk 2077 is going to be a very political game, examining social issues and political issues, too. After all, Cyberpunk examines many different problems that we deal with today, so it makes sense to keep those questions in for players to react to. Cyberpunk, like almost everything sci-fi, is pretty political. After all, that’s what separates good, deep sci-fi from the more fantasy-in-space kinds of stories. Some of the main themes it tackles, such as power struggles, social issues and transhumanism, are polarizing in and off themselves. So, needless to say, Cyberpunk 2077 is going to follow in the footsteps of the entire franchise. There are going to be issues that the game is going to present you with that you might not agree with, and then it’s up to you to role-play your reaction to it. So, there you have it. You can expect to feel uncomfortable while playing Cyberpunk 2077. It will likely challenge your morals and worldview in some manner. And, if you ask me, that’s gonna result in a very engaging experience. I really am looking forward to this game.